Romelu Lukaku is out of Belgium’s clash against Iceland after aggravating his hamstring injury, the national team has confirmed. The 25-year-old forward was selected for the Red Devils Uefa Nations League fixtures against Iceland and Switzerland. 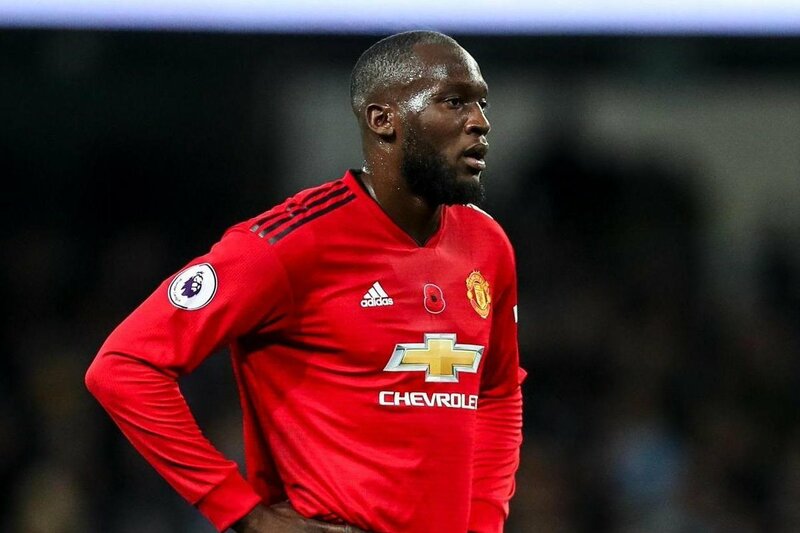 But the striker is to play no part after tweaking his hamstring again – the same blow which kept him out of United’s wins against Bournemouth and Juventus. Chelsea loanee Michy Batshuayi is set to lead the line for Roberto Martinez’s men as they look to secure the group victory against minnows Iceland. And the forward’s injury will come as another hammer blow for Jose Mourinho. The Portuguese has already had to deal with injuries to Paul Pogba and most recently Anthony Martial in recent days. However, it is looking increasingly unlikely the United boss will have a full squad at his disposal ahead of the busy winter schedule. World Cup semi-finalists Belgium are looking to continue their 100% start to Group 2 with victory over Iceland. Martinez’s side can secure qualification to the play-offs with a victory. The Red Devils climbed to joint top of the world rakings with France after their impressive form in the World Cup.